I have had the Vintage Roses set from Altenew for sometime, and haven't used it as it seemed a bit daunting. 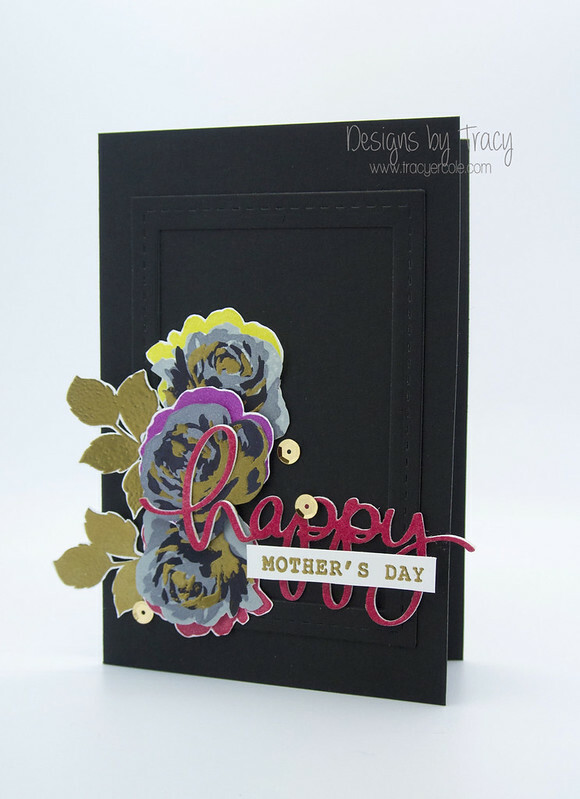 I was very lucky to receive the Misti stamping tool for Mother's Day and LOVE IT! I can't recommend it enough, it made using this set SO easy. I made this card for my Mum and took inspiration from the dress in the latest Runway Inspired Challenge. As well as the Vintage Roses stamp set, I also used the Mama Elephant Happy Everything set and Happy die. 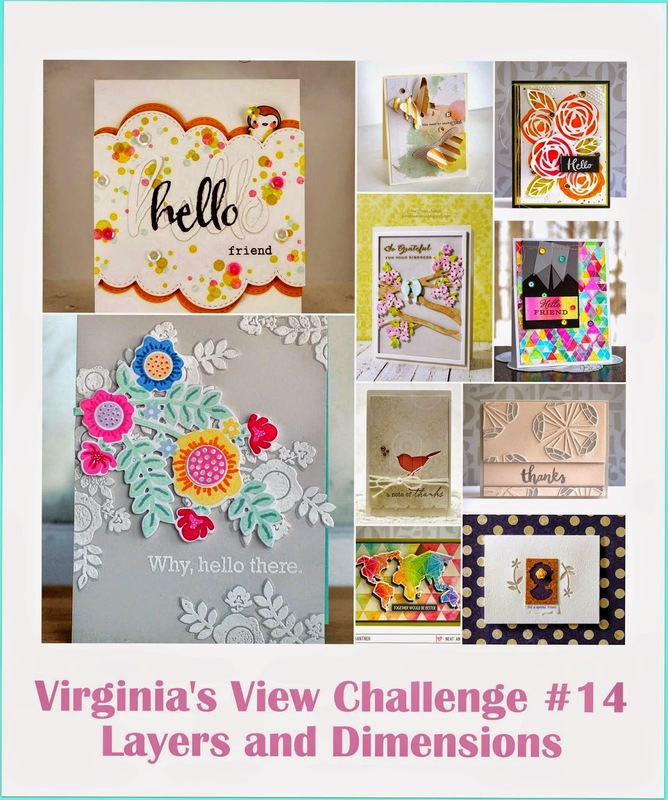 I am also going to put this in the Virginia's View Challenge - Layers & Dimension. WOW Tracy, this is striking! 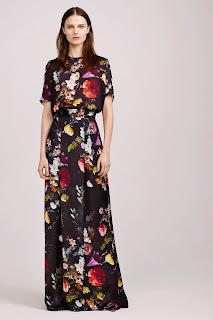 The pops of color on your elegant back background really draw you in! Your flowers look so neat! Very original play with color on those! I love them! Fabulous card Tracy, I had to pin it, it's all those amazing colours!! I am totally bowled over by the colours of your roses and the touches of gold as well! If this card doesn't have a home I'd gladly welcome it into mine! ;) Thanks for strutting your stuff with us at Runway Inspired Challenge! Thanks so much Taheerah, you have made my day! 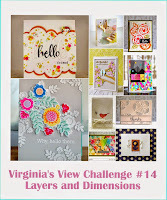 I love the way you incorporated gold- gorgeous card, and so elegant! Thanks so much for joining us on the Runway!